What to do with old marine flares? Bring them to a special collection event on Sunday, April 14, in the Marina District at East Marina Green Triangle. 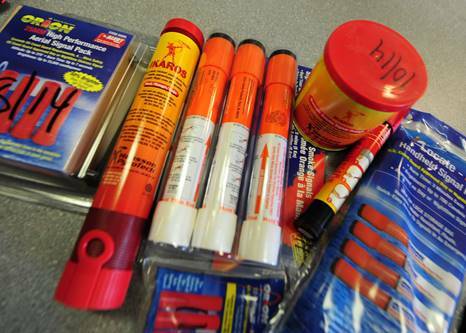 Boaters may schedule an appointment during the collection event to make it easy to drop off expired flares. To schedule a drop-off time, contact Huy Le, Hazardous Waste Coordinator at the San Francisco Department of Environment: 415-355-3760 or huy.le@sfgov.org. 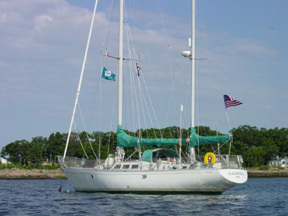 Only marine-signaling devices will be accepted at this collection event.